I never pass up a chance to browse through antique stores and flea markets, and that is where I found all of these bullet molds. You never know where treasures will show up. All of these were made in the 1850’s. 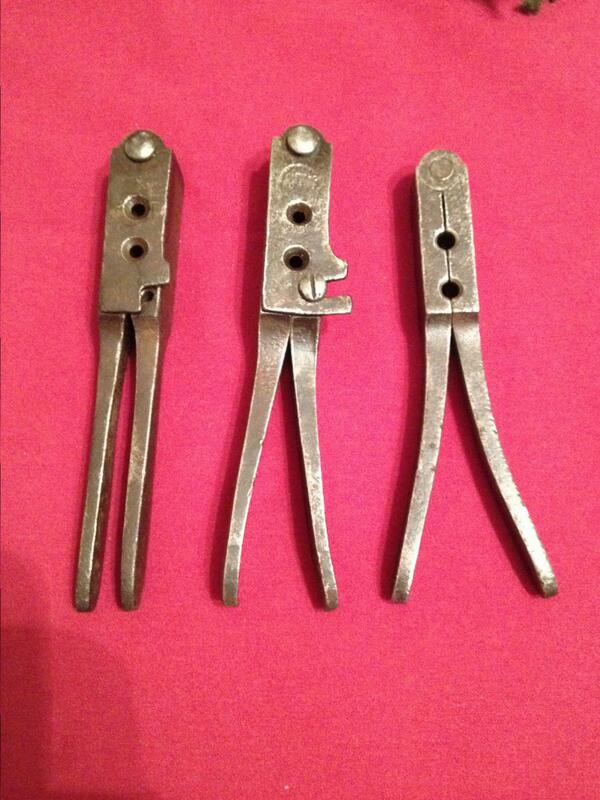 The one in the middle was made by the Manhattan Gun Co. I found it in Franklin Ky. The smaller one on the right I picked up in Lexington VA, and the one on the left I found in Franklin Tenn.